Motocultor Festival will take place in Saint-Nolff, France on August 15-17, 2014. Behemoth, Testament and Entombed AD are among the bands that will perform at the Motocultor Festival 2014 festival. Resurrection Fest 2014 will take place in Viveiro, Spain on July 31 – August 02, 2014. 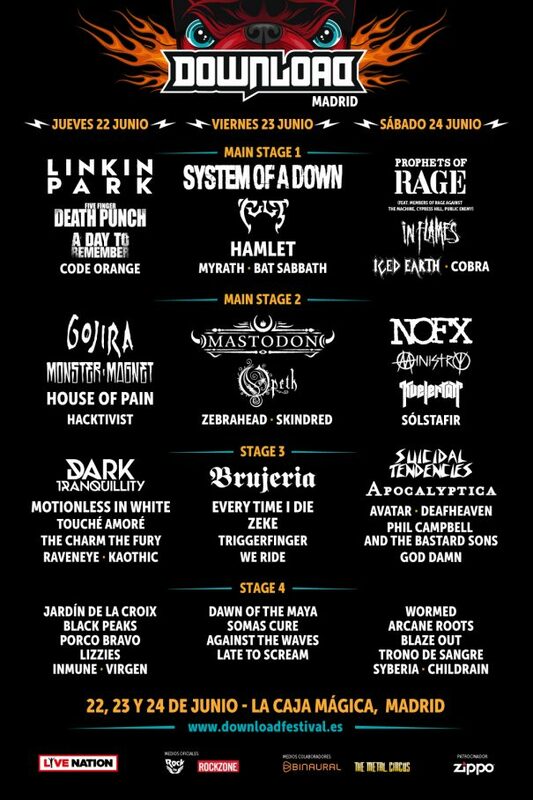 NOFX, Amon Amarth and Testament are among the bands that will perform at the Resurrection Fest 2014 festival.l.